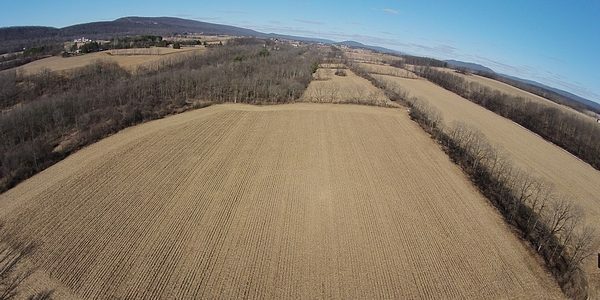 Tract A- Are you looking for 70 acres easily accessed land in a quiet country setting between Centre Hall and Linden Hall? If so, we may have just what you're looking for! 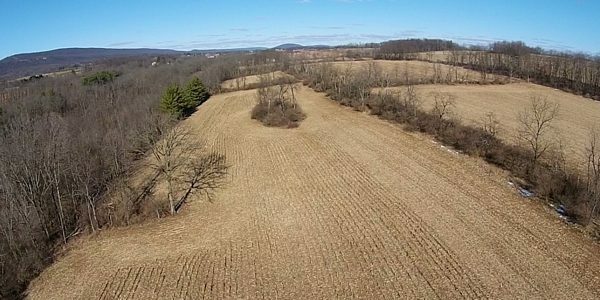 This parcel has approximately 30 acres of nice laying, productive tillable land. 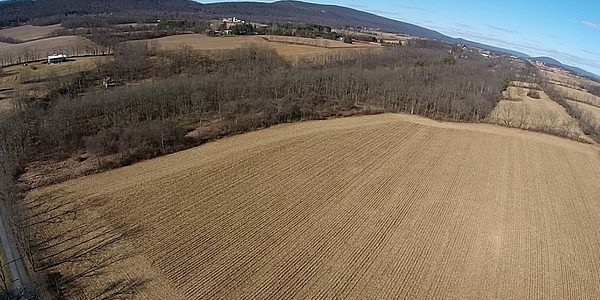 The balance of the acreage was tilled and pastured in the mid-1900’s and has been allowed to return to its original, native state. 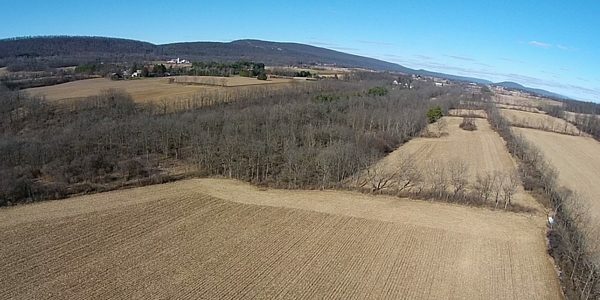 There is an old abandoned Railroad bed running through this portion of the parcel. The property is in Clean and Green. 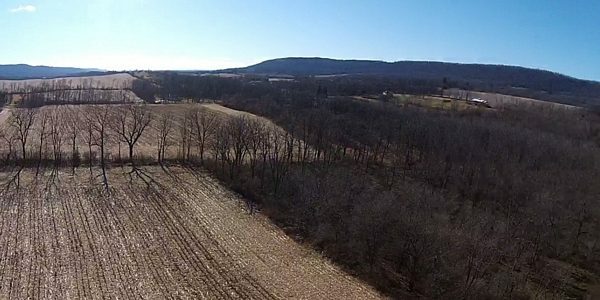 Don't forget to watch our drone video, located on the right side of your screen, for a birds-eye tour of the property. These numbers are for both Tracts A & B combined.